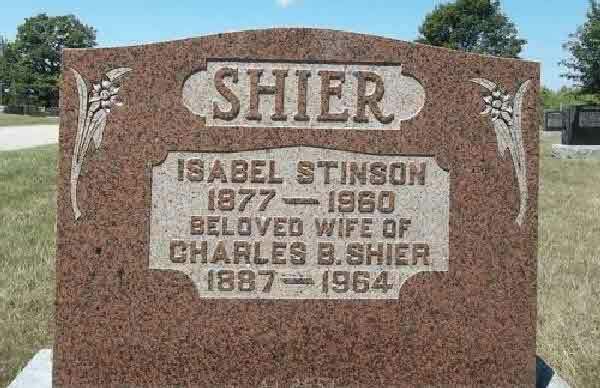 Marriage* Isabel Stinson married Charles Beverly Shier, son of James Shier and Charlotte Hildred, on 23 October 1935 in Ripley, Bruce County, Ontario, Canada. 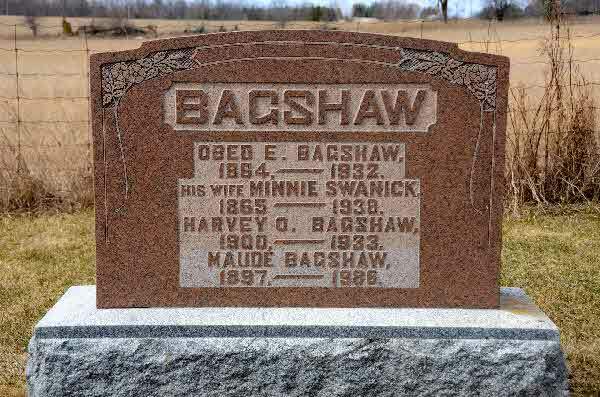 Burial* She was buried in Ripley Huron Cemetery, Huron Twp., Bruce County, Ontario, Canada. 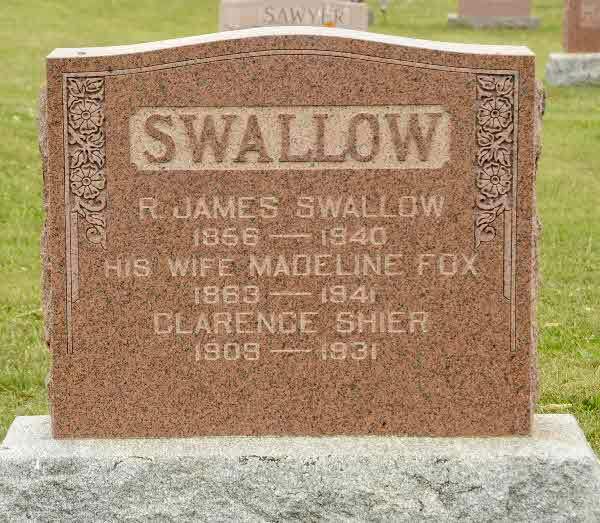 Marriage* He married Laura Luella Shier, daughter of George Shier and Mary Annie Merrick, on 1 June 1910 in Brock Twp., Sunderland, Ontario County, Ontario, Canada. 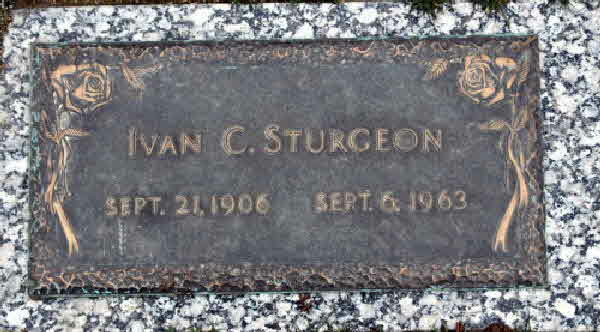 Death* Ivan Cecil Sturgeon died on 6 September 1963 in Everett, Snohomish County, Washington, United States, at age 56. [S1] Ancestry.ca, online \Ancestry.ca\, Geoff Pinkerton Family Tree. Hereinafter cited as Ancestry.ca. 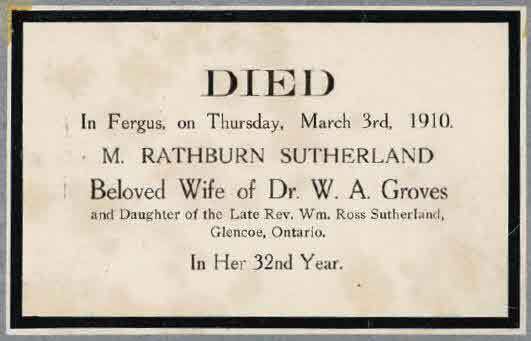 Marriage* She married Dr. Abraham WILLIAM Groves, son of Dr. Abraham Groves and Jane (Jennie) Gibbon, on 21 January 1907 in Hanover, Bruce County, Ontario, Canada. 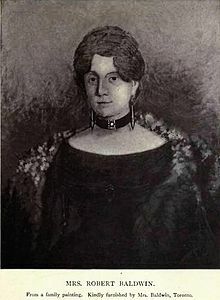 Death* Maria Rathburn Sutherland died on 3 March 1910 in Fergus, Wellington County, Ontario, Canada, at age 31. 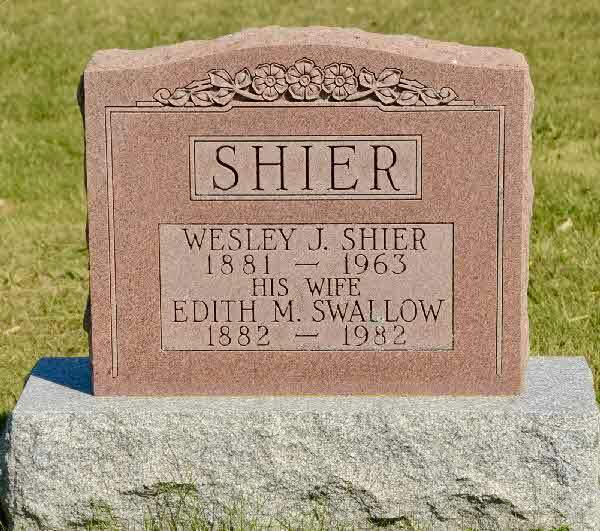 Marriage* She married Wesley Jonathan Shier, son of Jonathan Shier and Ann Ryan, on 22 April 1908. 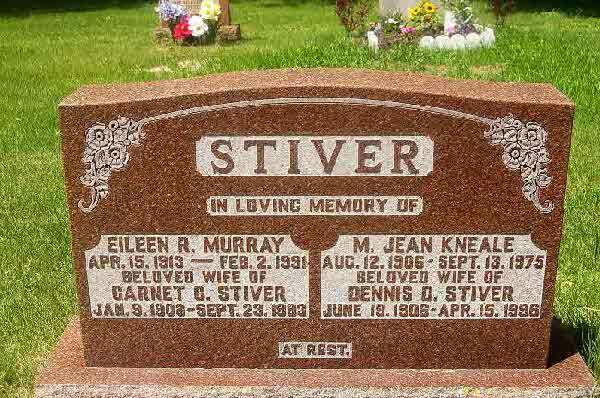 Burial* She was buried in Kirkton Union Cemetery, Huron County, Ontario, Canada. 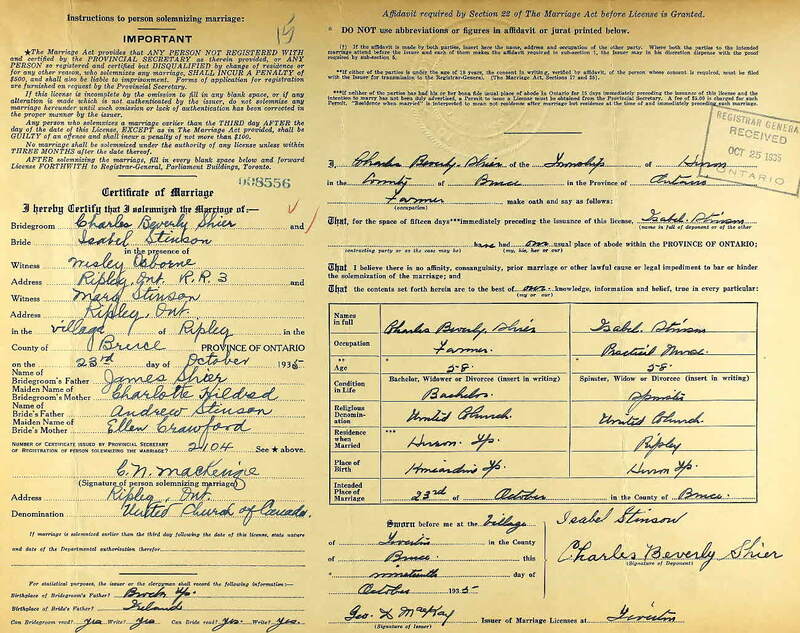 [S75] Ireland, Civil Registration Marriages Index, 1845 - 1958, online \, Marriage registration for Amos Shier and Mary Swanton, during the 2nd quarter of 1888.
a lengthy illness, Ron passed away on Tuesday, December 5, 2006 at Ross Memorial Hospital in his 82nd year. Devoted husband of Clela Swanton (nee Shier) for 53 years. Loving father of Doug and his wife Evelyn of Erie, Colorado, and Jayne Johnston of Burlington. A special grandpa and 'poppa' to Megan and Kayla in Colorado and Michael and Sarah in Burlington. Ron is survived by brothers Harold Swanton of West Hill, Fred Swanton of Oshawa, sister Ellen Rogers also of West Hill and many nieces and nephews. 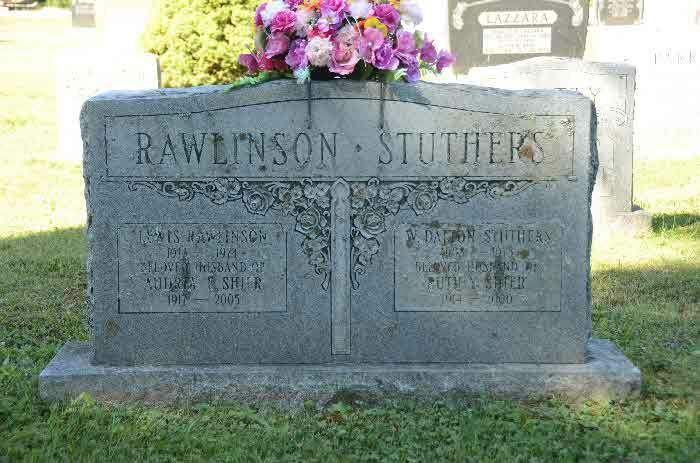 Predeceased by his parents Lulu and John Swanton of Fenelon Falls, sisters Lyla and Lillian and brother Jim. Born in Fenelon Falls, Ron spent most of his life enjoying his family, close friendships, hockey games, ice cream by the lake and his garden. 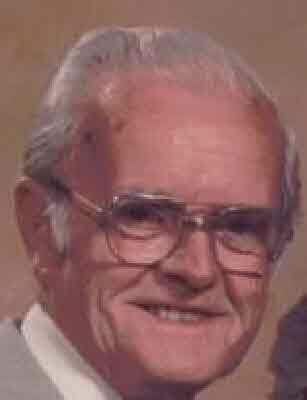 The family of Ron Swanton will receive friends at the JARDINE FUNERAL HOME, 8 Princes' St. W., Fenelon Falls, on Friday evening from 7 to 9 p.m. and on Saturday, December 9th from 12:30 p.m. until time of funeral service in the chapel at 1:30 p.m. Interment Fenelon Falls Cemetery. Memorial donations to the Lung Association or the Fenelon Falls United Church, Building Fund, would be appreciated by the family. Sincere thanks to the caring staff at Ross Memorial Hospital and Victoria Manor Nursing Home. On-Line Condolences can be made at www.jardinefuneralhome.com. 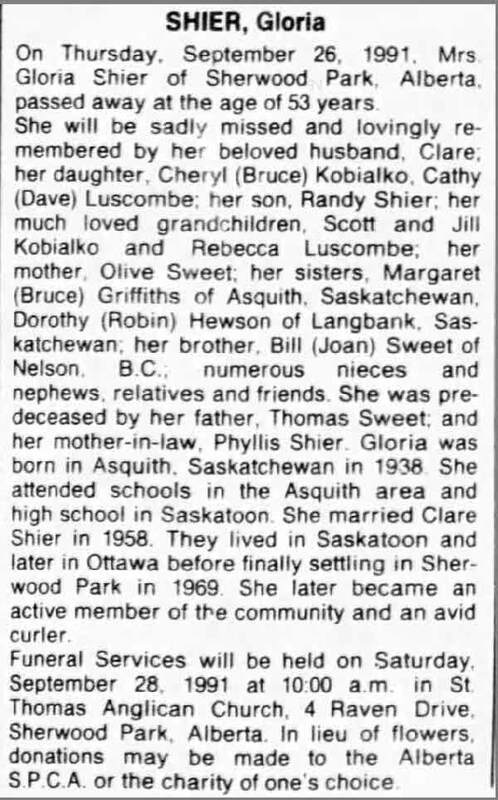 Death* Gloria Sweet died on 26 September 1991 at age 53; GLORIA SHIER (SWEET) July 2, 1938 - Sept 26, 1991 In our hearts your memory lingers, Sweetly tender, fond and true, There is not a day, dear sister, That we do not think of you.remembered. Bruce and Marg, Bill and Joan, Dorothy and Robin. Birth* Martha Sweetman was born on 12 September 1866 in County Cork, Ireland. 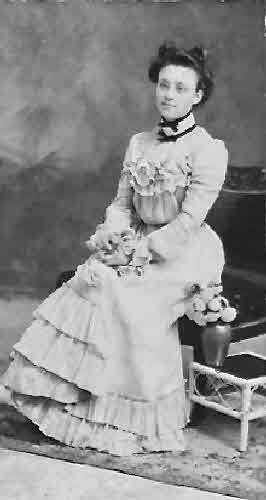 Marriage* Martha Sweetman married Edward Shire, son of William Henry Shier and Jane Helen Doherty, on 2 September 1890 in District of Bantry, County Cork, Ireland. 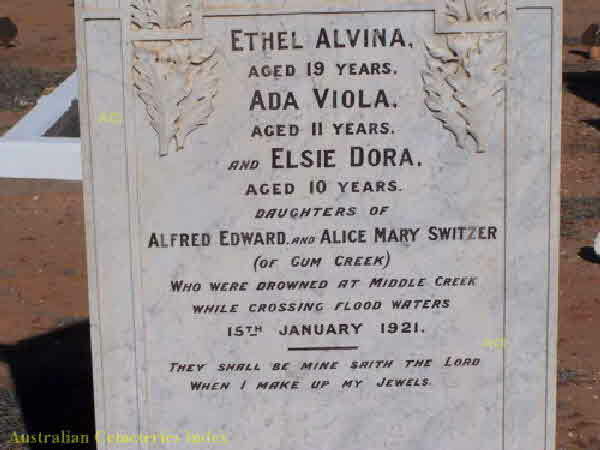 Death* Martha Sweetman died on 8 June 1939 in Croom, Adare, County Limerick, Munster, Ireland, at age 72. Marriage* Paul Sweetman married Mary Anne Shier, daughter of William H. Shier, on 25 August 1885 in Parish Church, Parish of Adare, Croom, County Limerick, Munster, Ireland.